Philips Respironics is the name that is regarded around the world as an innovative leader in the design and manufacturing of products that treat sleep apnea, COPD and other respiratory illnesses. We are proud to team up with Respironics to offer our loyal customers a complete line of products that will help them successfully treat their sleep apnea so they can rest soundly each night and wake up feeling refreshed. 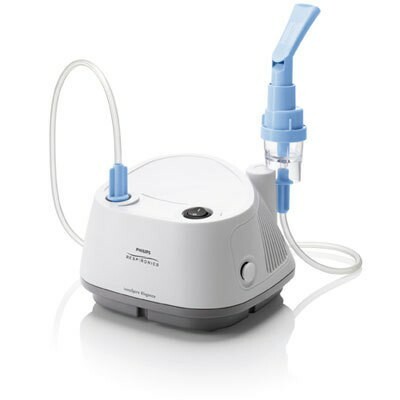 Our extensive selection of Philips Respironics products include CPAP machines, CPAP masks, CPAP supplies, humidifiers and parts, oxygen concentrators and supplies and more. Once you have received the results of your sleep study and your physician has helped you find the right machine that works best for you, browse our selection of Respironics manual CPAPs, auto CPAPs, BiPAP/VPAPs and BiPAP/VPAP/BiLevel ST machines. You will find the latest models that are lightweight, compact and quiet, and filled with the most up-to-date features. When it comes to CPAP masks, Respironics understands that an uncomfortable mask is the leading cause of sleep apnea patients stopping their treatment. To avoid this, they have designed a range of masks so that patients can find the one that is comfortable enough for them to consistently stick to their prescribed plan. Shop full face masks, nasal pillows, nasal masks and masks specially designed for women and children. 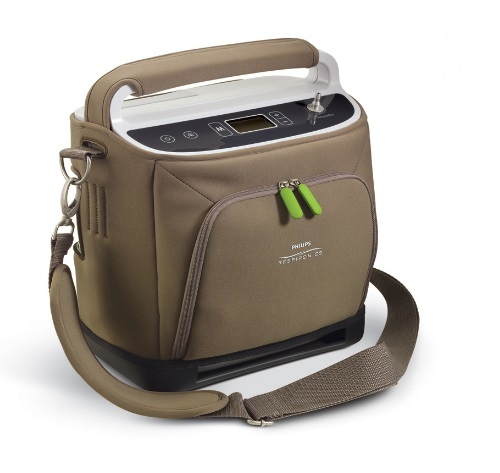 If your doctor has prescribed oxygen therapy for you, our full line of Respironics oxygen and supplies includes oxygen concentrators, portable oxygen concentrators, oximeters, oxygen concentrator supplies and more to help you receive the proper oxygen treatment you need, while helping you live a full, active life. 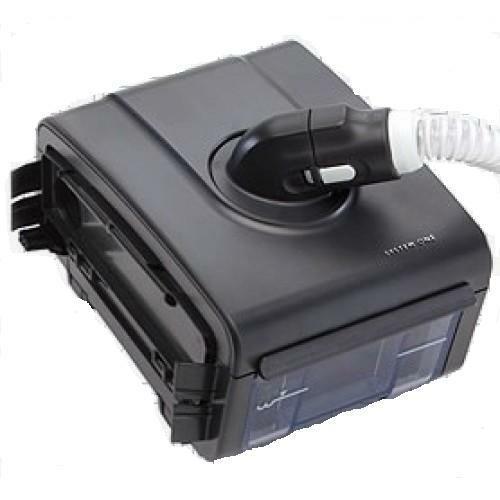 Regular maintenance of your CPAP machine, mask and oxygen concentrator is necessary to ensure your equipment works properly and at maximum capacity. 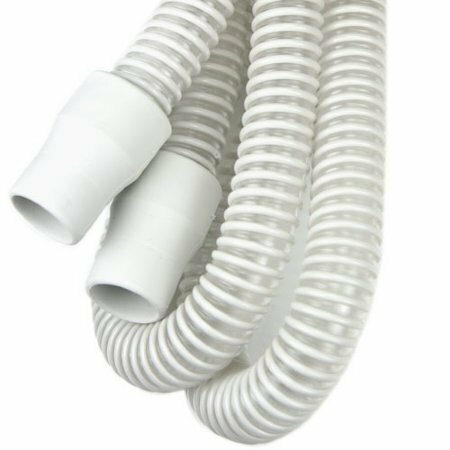 For your convenience, we have an extensive selection of CPAP and oxygen supplies available in our inventory so you can replace or upgrade parts as needed. Be sure to browse our clearance and sale section as well for a selection of high-quality equipment at a discounted price. Check back often as we periodically add more items to our clearance and sale section.